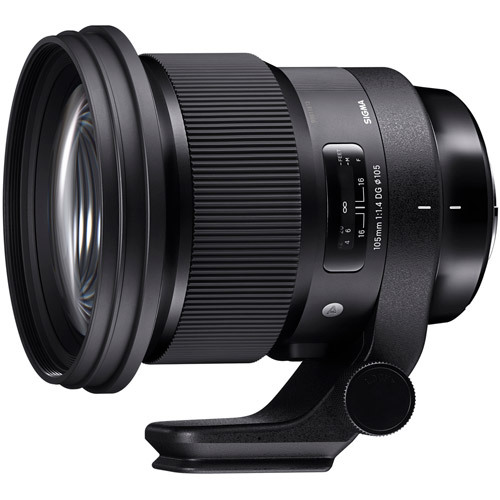 SIGMA Canada is pleased to introduce the new SIGMA 105mm F1.4 DG HSM | Art lens. Since introducing the first SIGMA Global Vision F1.4 lens in 2012, the 35mm F1.4 DG HSM | Art, SIGMA has been adding wide-aperture F1.4 options to the lineup. 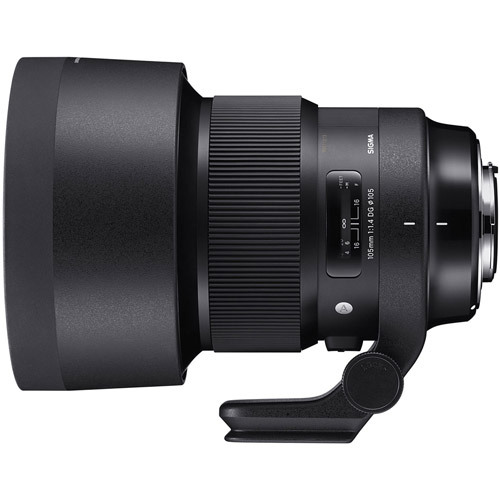 Now, with the introduction of the new 105mm F1.4 DG HSM | Art, SIGMA offers a total of nine lenses with F1.4 brightness, including six for full-frame cameras and three for APS-C cameras. SIGMA has designed all of these lenses to offer minimal optical aberration and deliver incredible resolution and stunning contrast. Boasting the longest focal length of the F1.4 Art line lenses, the new lens combines outstanding resolution with a beautiful bokeh effect. Designed with great care to ensure that both the in-focus and out-of-focus areas of the photograph are equally satisfying to the eye, this lens is truly a “bokeh master“. The Canon mount version of this lens is compatible with the Canon Lens Aberration Correction function. 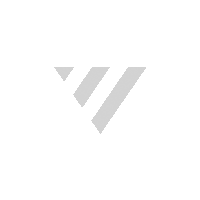 * Matching the optical characteristics of the lens, this function performs in-camera corrections of peripheral illumination, chromatic aberrations, distortion, and more, to further enhance image quality. *Function not available on all Canon cameras. Available corrections may vary depending on the Canon camera model.